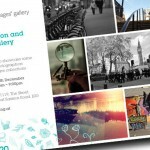 This year was such a great one to snap shots around London. 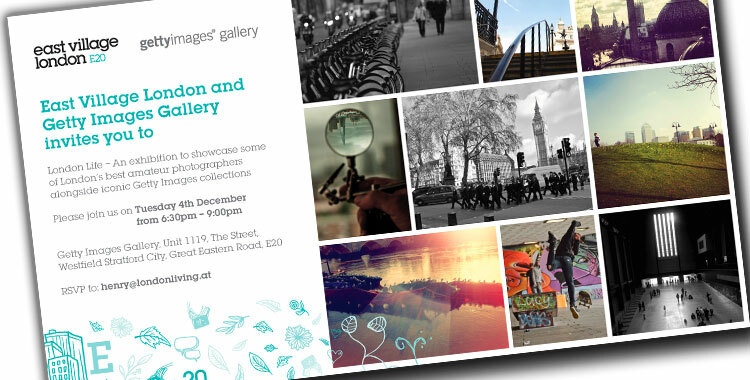 And when I found out that a photo competition was on, sponsored in part by Getty Images (global stock photography library) and also by East London Village (the new development for East London’s Olympic Park)… I had to enter! Glad I did too! 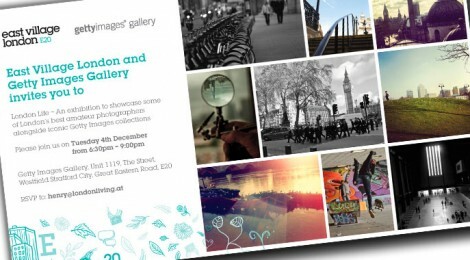 They selected one of my images to be on exhibit in their gallery at Westfield Stratford this December! Hurray! 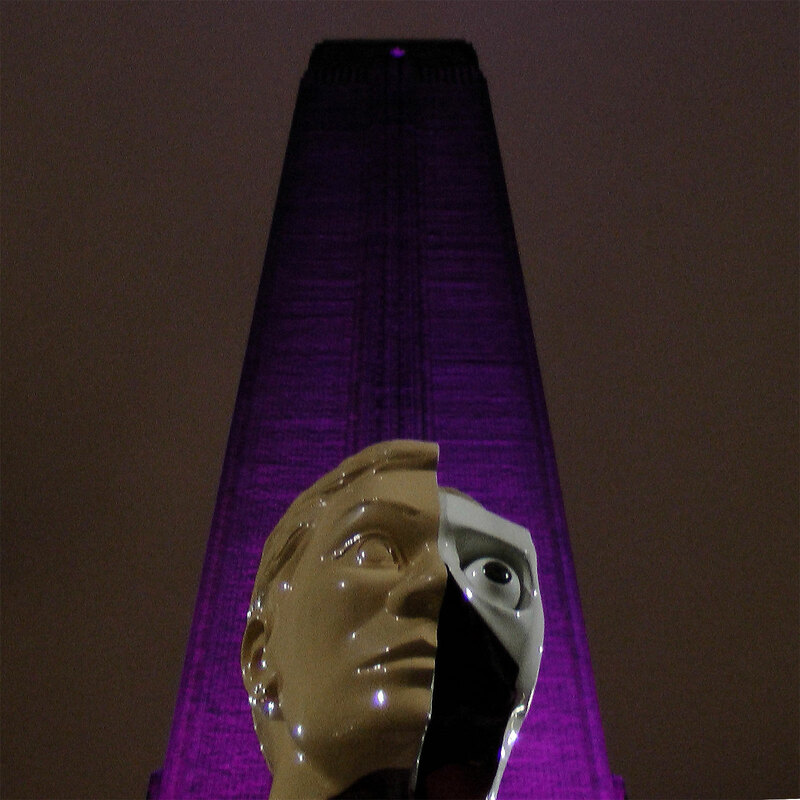 The image they chose is of the riverside front of the Tate Modern Art Gallery, with the head of the sculpture positioned beneath the lit smokestack of this former power station now turned globally recognised modern art mecca. Like the Guggenheim in the states, The Tate Modern pushes boundaries and features (dare I say it) a more daring collection of works from today’s masters all the way back to the early Impressionists. My favourite moments at the Tate are way to many to list but one of my (fairly recent) favourites was Gilbert & George’s major exhibit back in 2017 – read more about these chaps here.